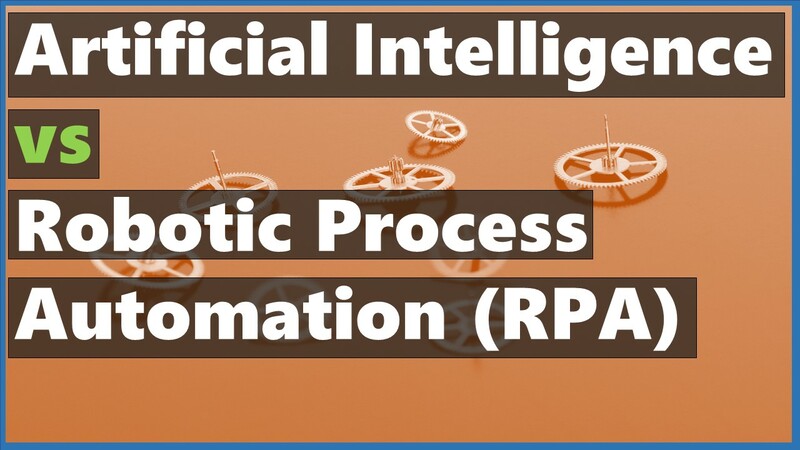 HomeTechnologyWhat is Robotic Process Automation? 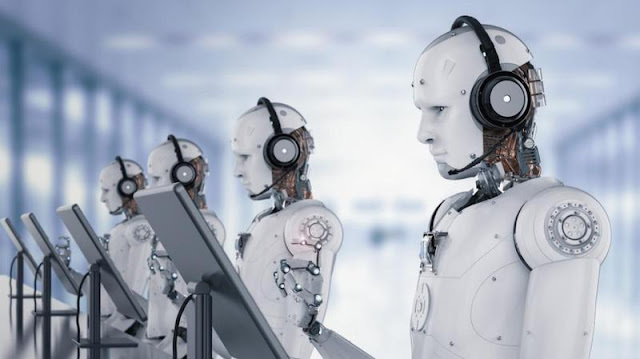 Robotic process automation is an emerging technology that allows you to configure computer software or a robot to mimic and integrate the actions of a human communicating with a digital system in order to execute a business process. The machines (robots) following this automation make use of the user interface to bag the data and operate the applications just like the way humans do. In order to work on a wide variety of repetitive tasks, these systems interpret and trigger responses and interact with other systems. Robotic process automation is also making sense in corporate environment as it can improve efficiencies of the systems to provide more accurate intelligence data and real time access to financial data and analytic abilities. Through the implementation of this automation system, you can achieve up to 30% of money saving over the output of productivity. These software robots also cost much less than a full time working employee. Deployment of robotic process automation lets you get ease from the side of high value resources as robots stand on the front line defining your customer success. Implementation of robotic process automation eliminates human errors like tiredness and lack of knowledge and thus provides lower rates of operational risks. This one is one of the biggest advantage of robotic process automation. There is no need for you to replace your existing systems if you want to implement a virtual workforce or RPA bot as it can support your existing systems just like a human can. Clear governance procedures should be defined in order to implement robotic process automation and this clear presentation of governance procedures results in quicker internal reporting and other internal processes. Artificial intelligence, also known as machine intelligence is the computer’s ability to perform the tasks that normally require human intelligence like speech recognition, visual perception and decision making etc. This technology understands human problems intelligently and solves complex problems. This technology makes computers to work under any environment they want. Different types of data and algorithms are used to make these systems intelligent. The best example of artificial intelligence is “facebook” in which the system is works through a set of image algorithms. Robotic process automation uses a set of instructions for the accomplishment of a given task. Repetitive tasks are performed by a certain algorithm and a set of statements are used to automate that activity. 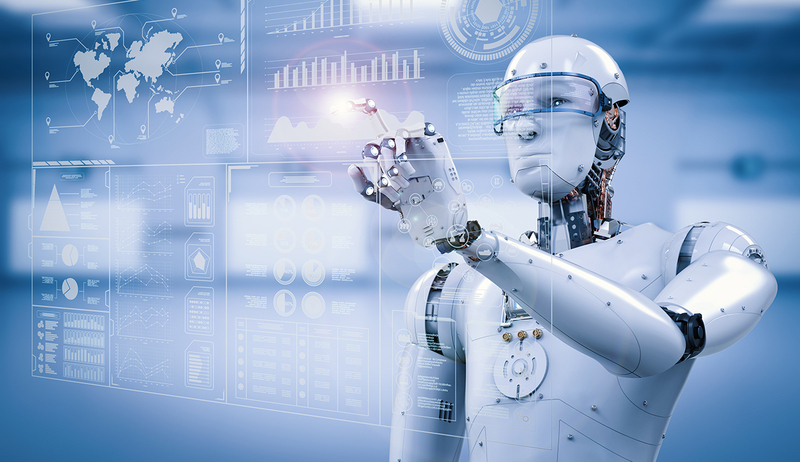 RPA (robotic process automation) technology requires more managed and organized data for its tsk performance than artificial intelligence technology, otherwise it will fail to deliver a successful output. RPA technologies have less scope than AI (artificial intelligence) as they are less intelligent in performance than AI technologies.